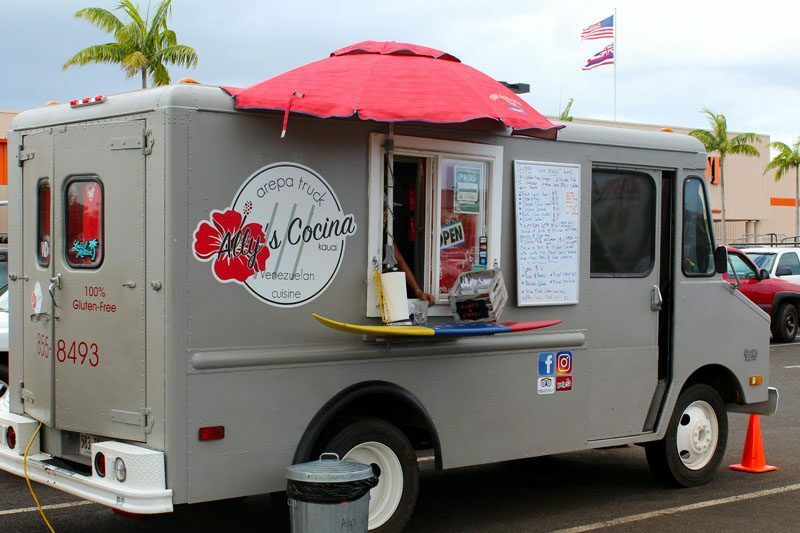 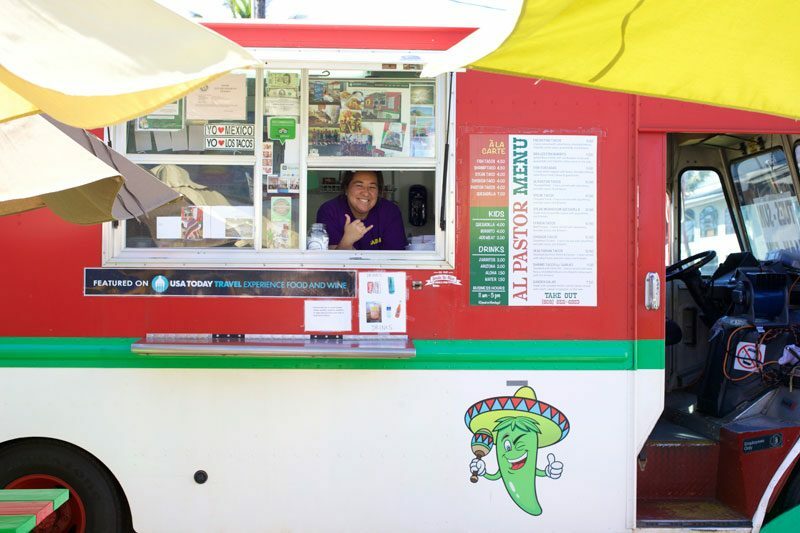 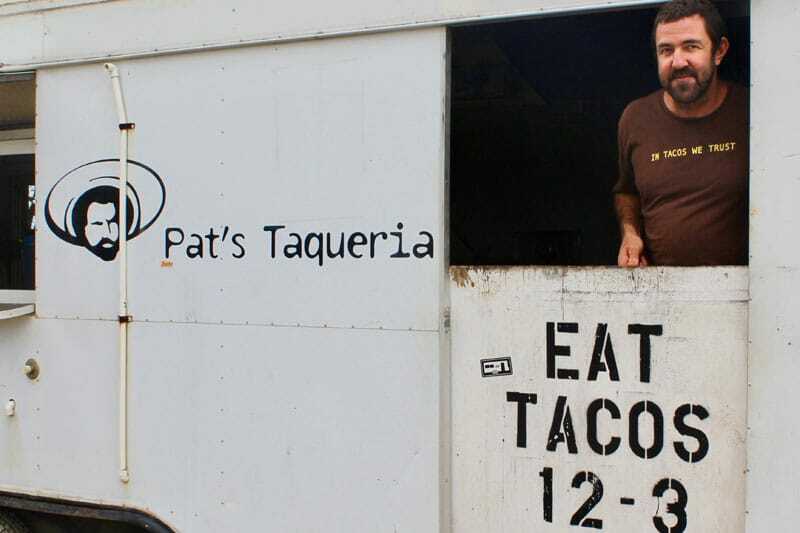 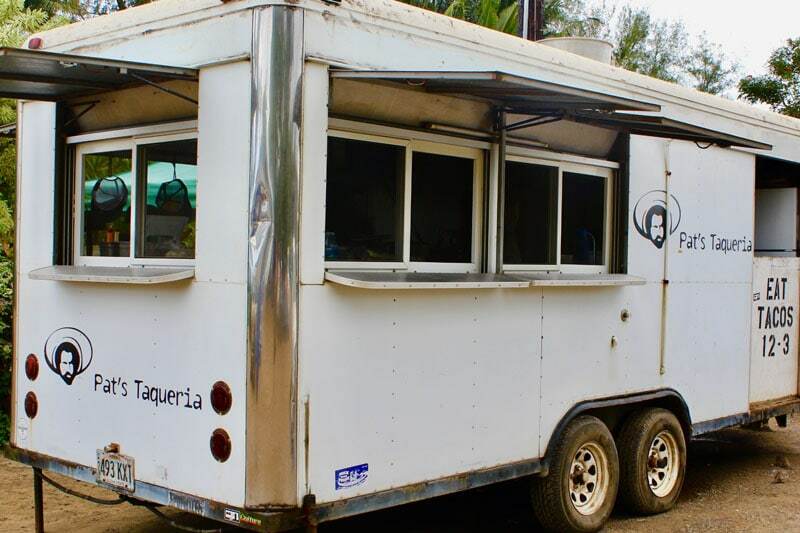 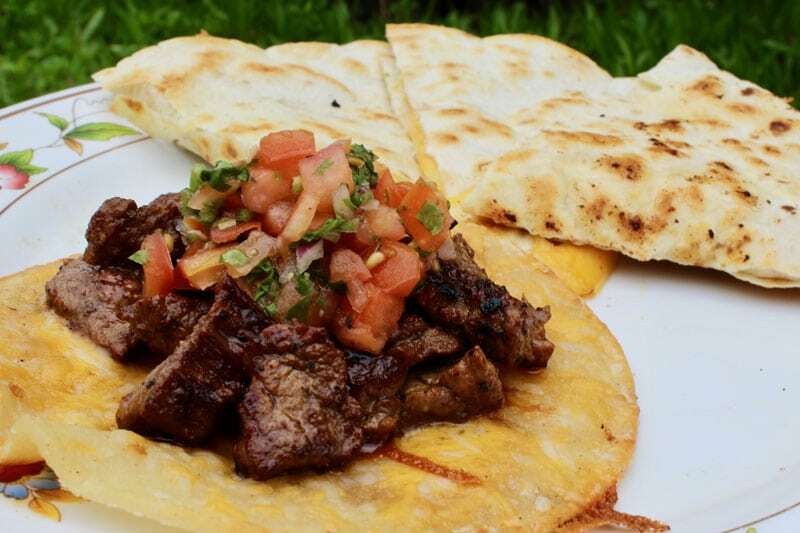 Pat’s Taqueria has been a fixture at Black Pot Beach in Hanalei for years. 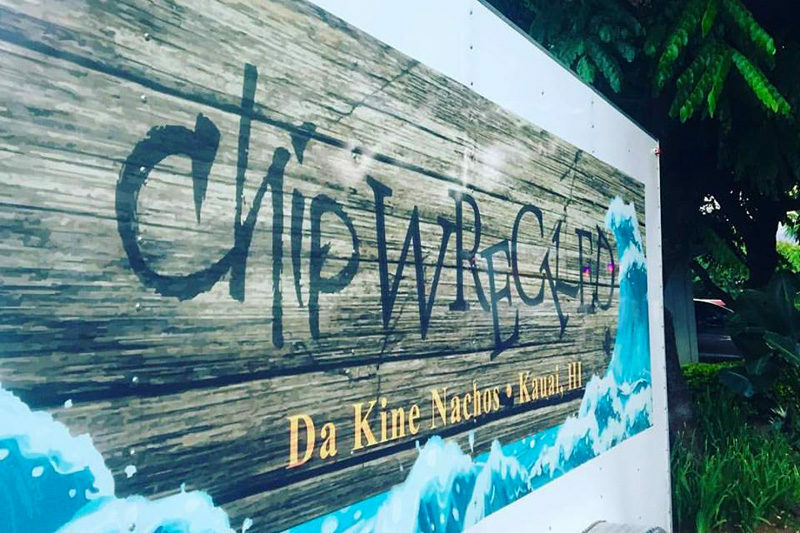 Chef Pat serves up tasty Kalua Pork, Carne Asada and Fish tacos and burritos with a view of Hanalei Pier from his food truck. 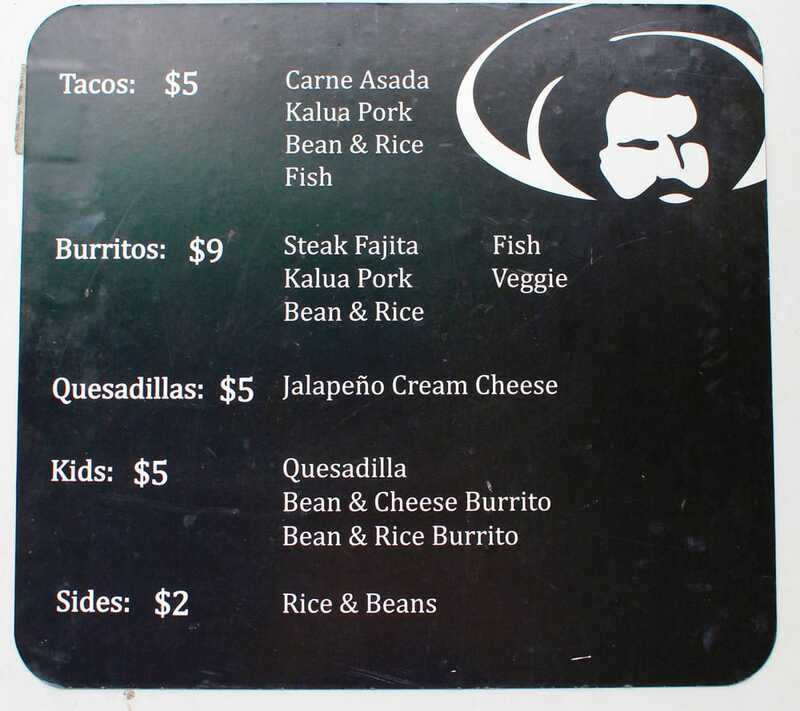 Simple menu, but delicious. 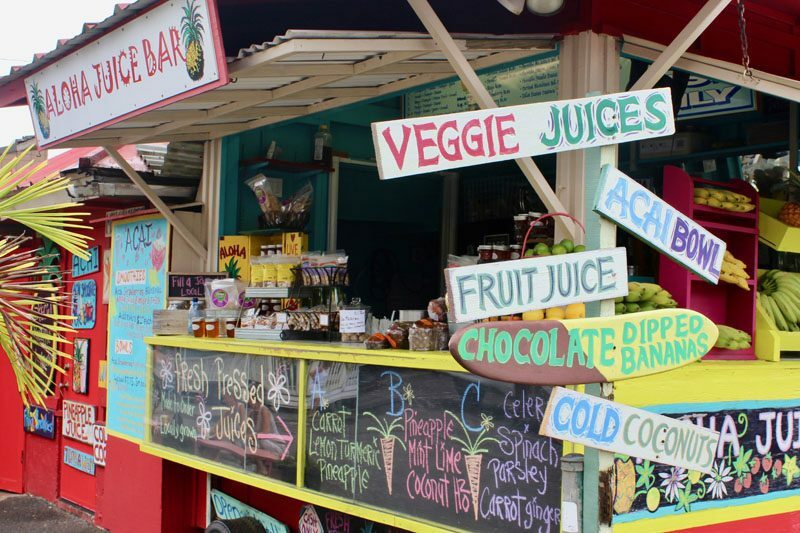 No shirt or shoes required, but cash is, as they don’t accept credit cards.